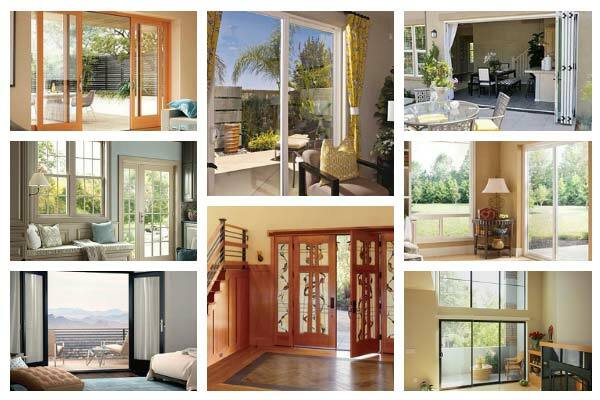 The beauty, comfort, and luxury provided by Therma-tru entry doors and patio doors are second to none in the home improvement industry. The specialists at Therma-tru revolutionized door system technology when they invented the world’s ﬁrst ﬁberglass door system in 1986. Fiberglass doors harness the durability of steel doors and the warm, welcoming beauty of wooden doors. Here at Northwest Exteriors, we want you to truly feel at home when you walk through the front door. 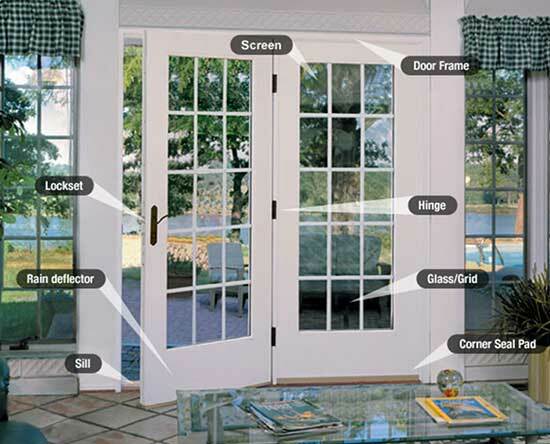 This is why we are so excited to offer the latest ﬁberglass door and patio doors that look and feel just like real wood. 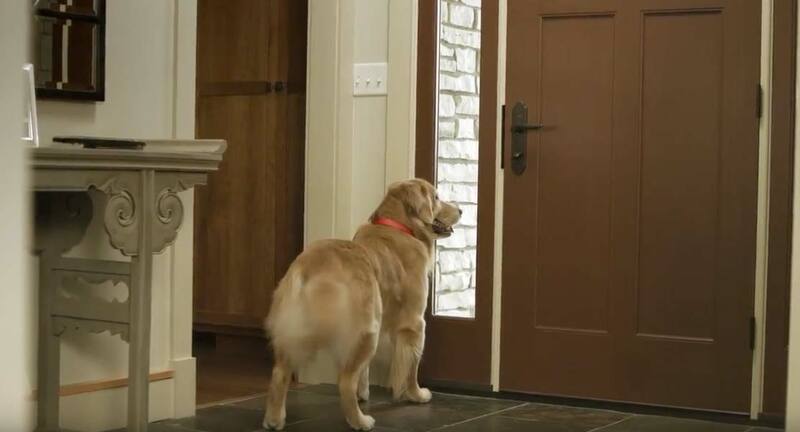 With the Tru-Defense system, standard on all entry and patio doors, you will be able to enjoy a higher level of security, energy-efﬁciency and a noticeable increase in comfort in your home. Unlike wooden doors, ﬁberglass will not warp or rot over time and you will ﬁnd cleaning and maintaining your new door to be effortless. Therma-Tru doors are not only strong and durable, they are also a beautiful first impression for your home. Therma-Tru Accu Grain technology imitates the most elegant styles of wood grain. Your friends and family won’t be able to tell the difference between a fiberglass Therma-Tru door and the look and feel of actual wood. 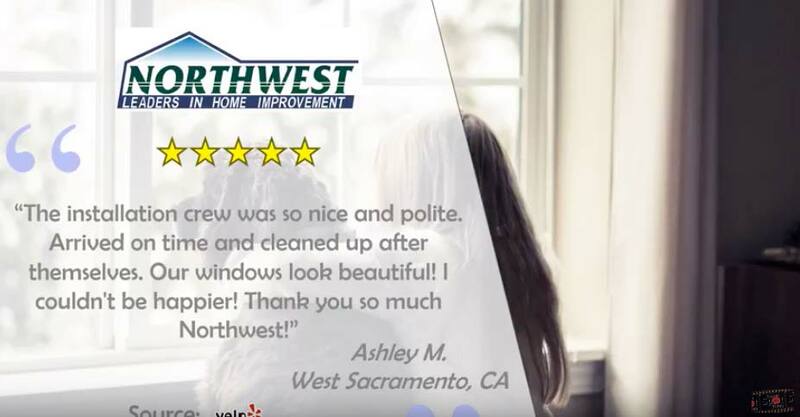 Whether, it is a fiberglass door or one of our hinged, french or sliding patio doors you can be comfortable knowing that Northwest Exteriors and Therma-Tru Doors provide a full-system warranty. In addition to saving money on your energy bill, your new door will pay you back by increasing curb appeal and raising your home’s resale value! 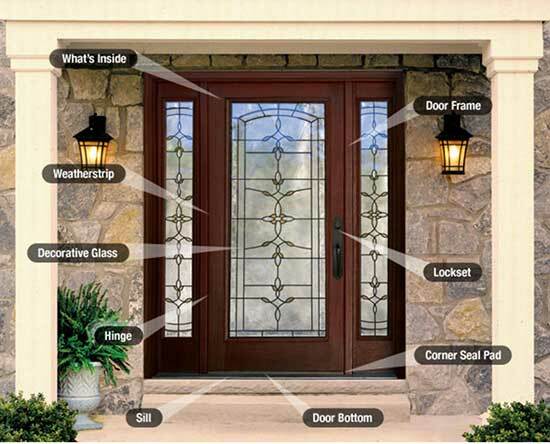 Your entry door(s) are the ﬁrst thing that a potential buyer notices when shopping for a new house. Your home will stand out when they notice that your door is a step above the rest! 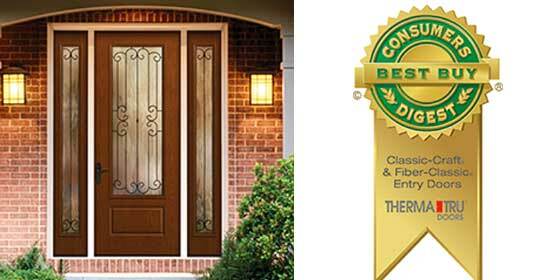 Therma-Tru entry doors certainly look fantastic, but it’s what you don’t see that counts the most. The entry doors include a full system of components manufactured specifically for long lasting durability, energy savings and security. Then, when considering the full warranty it’s hard to choose anything else! Therma-Tru patio doors enable our customers to choose from various combinations and options making it easier than ever to match the look and feel of your home. Then, when it comes to security Therma-Tru includes their multi-point locking systems, and much more. 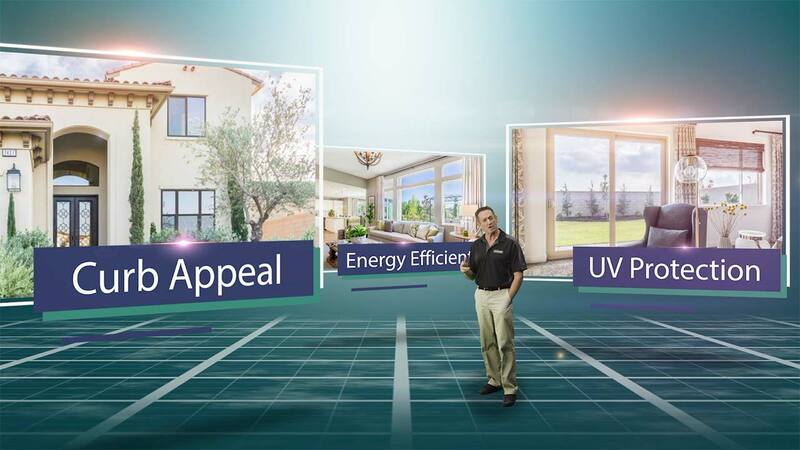 Our customers and experts rank Therma-Tru as the “Best of the Best”. Quality, Beauty and Energy efficiency all wrapped in to a door you will love!